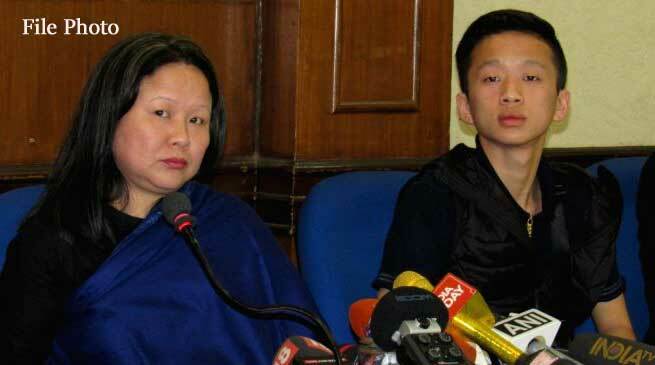 The Supreme Court would tomorrow hear the plea of Dangwimsai Pul seeking a CBI probe into the death of her husband and former chief minister of Arunachal Pradesh Kalikho Pul had committed suicide last year. The matter has been listed for hearing before the two- judge bench tomorrow. She had also alleged that her family was getting threats and she was advised not to hold the press conference in which she made the late chief minister’s suicide note public. Pul had committed suicide on August 9 last year and his body was found hanging in the official residence of the Chief Minister at Itanagar. After months of intense political developments, Pul had taken over the reins of Arunachal Pradesh on February 19, 2016 for a brief period but had to relinquish the job following a Supreme Court order in July.